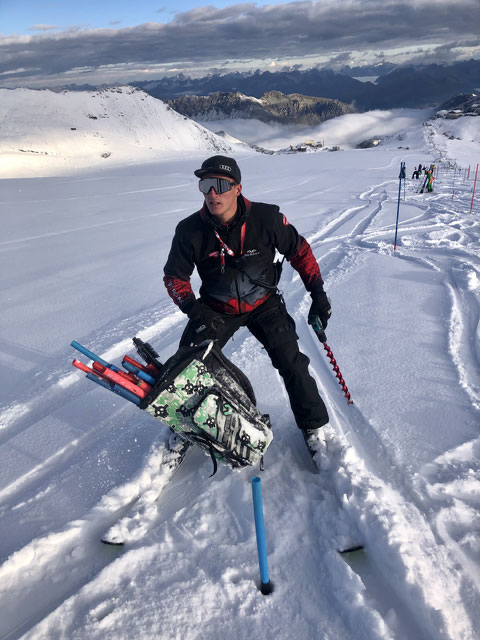 Martin was the first time on skis at the age of 2, he finished his career as a skier early because he was always more interested to become a ski coach. He was 3 years on the sports high school in Schlanders, the last 2 years he changed to the Economy high school and graduated with success. Next to his job at the World Racing Academy he is studying mental trainer at the Vital academy in Vorarlberg. He speaks fluently english and manage also all the media stuff and the planning/organization for the WRA. Despite his young age, he has extensive experience in the ski circus. In total he was already at: 16 FIS World Cup woman races (BEL & LIE) and 60 FIS World Cup men races (MDA, AZE, JPN, CZE, SVK & LAT). In 2017 he was awarded as one of the best Italian coaches of the year by the Italian ski magazine Solowattaggio. 2012 he worked for the Ski federation of Liechtenstein (Ladies) as coach and service guy. 2013 he worked for the Ski federation of Belgium (Ladies) as coach and service guy. 2014 he worked for the Japan Europa Cup team as coach. 2014/2015 he worked for the Czech Ski Association as coach. 2015 he worked again for the Japan Europa Cup team as coach. 2015/2016 he worked for the Latvian Ski federation as coach. 2016/2017 he worked for the Latvian Ski federation as coach. 2017/2018 he worked for the Latvian and Slovak Ski Association. 2018/2019 he works for the Latvian and Slovak Ski Association. He was a talented skier, until an injury ended his ski career. So he decided to try his luck as a ski coach. He developed the E-coach, he was testing Rossignol ski boots and worked in his own ski rental. Dani is an emotional and experienced ski coach he has more then 20 years of experience as a coach. In his free time he likes to play Tennis and Golf. 2006 he founded the ski team Moldova with athletes like: Urs Imboden, Christophe Roux and Sascha Gritsch. 2006 he started to work with Urs Imboden. At the beginning Urs was Nr. 60 of the world, at the end of his career he was 18th in the WCSL. Phillipp Schmid was sorted out of the German national team, Dani brought him back to the German A-team. Dominik Stehle was also sorted out of the German national team, Dani brought also Domi back to the German team. Also Patrick Thaler was taken out from the Italian squad. 2010 Thali was number 45 in the WCSL ranking, Dani brought him back in the Top-7 of the world (Slalom). 2012 Dani transferred to the ski federation of Liechtenstein (woman) and he improved all racers in their FIS-points. 2013 he decided to work again with his son Martin at the World Racing Academy. 2014/2015/2016/2017 he worked for the Czech Ski Association as Head-coach. Patrick was the first time on skis at the age of 2. He was till 2016 an active racer in our team. In 2017 he decided after a bad and long injury to join the coaches team of the WRA. From this season on he will accompany the FIS group of our team. He will help them with his own experiences to reach their goals. The high school he made in Mals. 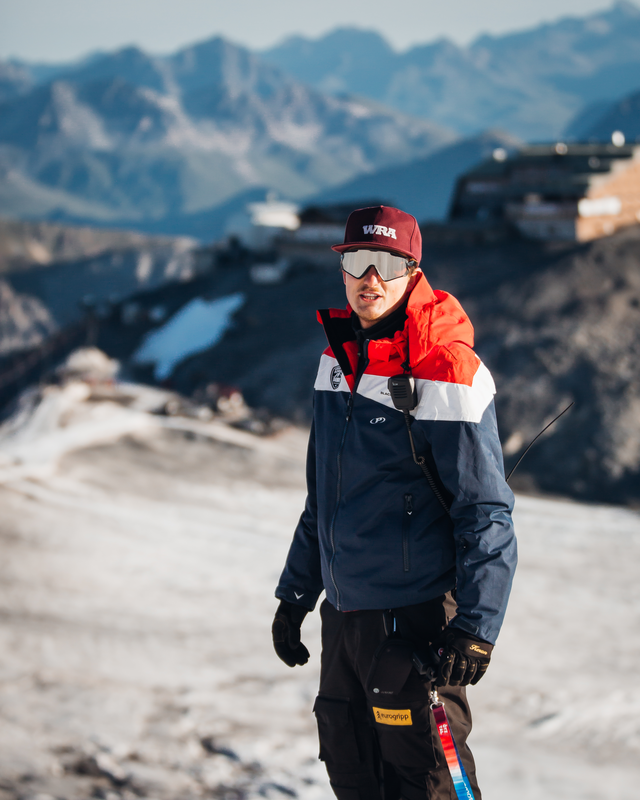 After 5 years in the sports school with main focus on skiing, he graduated with success. During his active ski alpin career Patrick tried out also some ski cross races, with success, at the Youth Olympic games in Innsbruck he skied to a really solid 8th place. But also in ski alpin Patrick was successful, he was Junior Italian champion 2014 and made it to 20 podiums in several ski races. He was known as a big talent all over the country. In his active career he was a serious and really professionell ski racer and an example for other young athletes. The young man is next to his job at the World Racing Academy working as a gym teacher and he works as a riding master in his hometown in Hafling. Patrick has already a great experience and the right attitude to become a really good ski coach. Mateusz was a good alpine and Skicross skier, but some problems with his knees forced him to finish his career as an athlete early. So he decided to become a Coach and Service guy for different alpine Teams as also for Skicross. couple of years he worked in the Polish women alpine Ski-team. 5 years long he was Head-coach for the Polish Skicross mixed team for 5 years. 2017/2018 he worked for the World Racing Academy & the Slovak Ski Association as Coach and Service guy for Matej Falat. 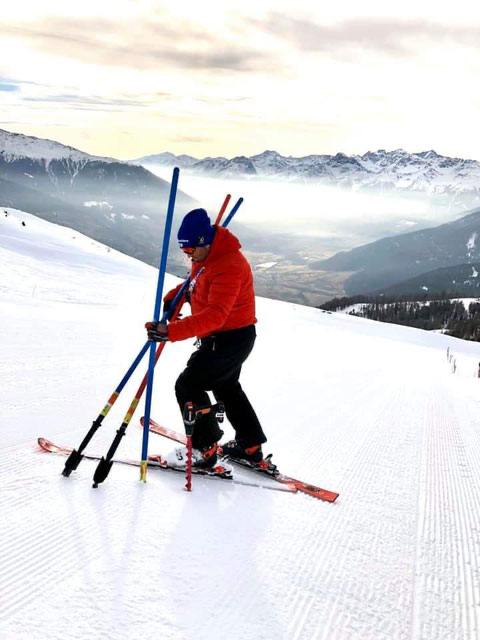 2018/2019 he works again for the WRA & the Slovak Ski Association (Matej Falat).